You email PBS Digital people on a regular basis, but know little about them beyond their pithy email signatures. 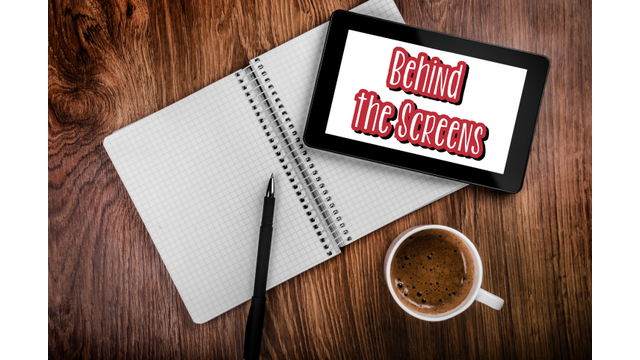 Well, here's your chance to learn more about the people who make up PBS digital, in our series called Behind the Screens. 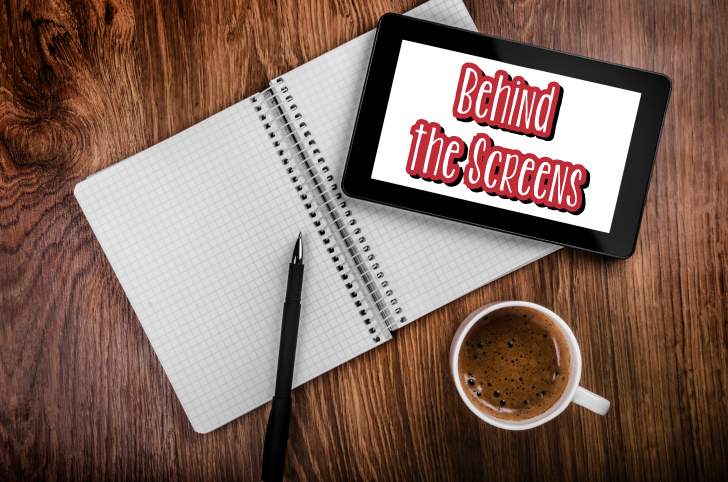 After many years as both a writer and editor in the news industry, Pete came to PBS Digital in February of last year to manage videos in COVE. 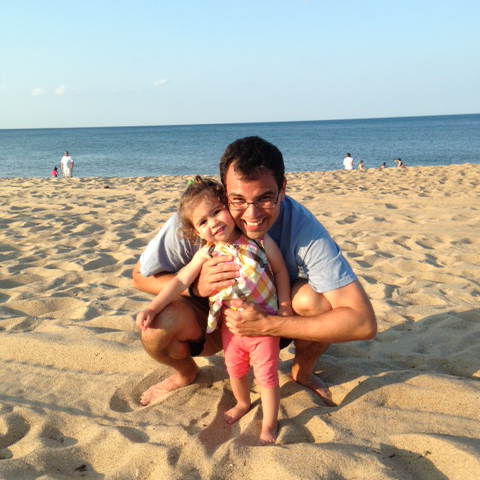 When not at his desk, Pete loves going for long runs and spending time with his adorable daughter (left) and wife. Describe your role on the PBS Digital team. I’m the Sr. Manager for Digital Content, which basically means I manage COVE. All aspects of COVE: managing what goes in, how everything goes in, and organizing what is in there and where everything can be viewed. I live and breathe the system; sometimes, I even dream about it. Beyond that, I’m behind the new PBS Indies Shorts initiative and am playing a role in the next Online Film Festival. What’s the hardest lesson you’ve learned working in public media? That’s tough. I come from a journalism background, The Associated Press most recently and CNN before that, so I am used to big media. But PBS is different than the others, which are more profit-driven and commercialized (to a fault in some cases), so having to strip those layers off took some getting used to. Based on what you know now, if you could go back to your first day at PBS and give yourself one piece of advice, what would it be? Don’t expect to know everything right away. PBS is larger than you can imagine and the learning curve is steep. Take your time. What’s the one website you can’t live without? I’m a sports fan and a news junkie, so there are many. I’m on pbs.org constantly, and I mean constantly, so I think that is a given, but just beyond that I would have to say it is VCUramnation.com (the website dedicated to VCU basketball, my alma mater is having another decent year on the hard court), but come the summer, it will be chron.com, the Houston Chronicle, so I can follow every aspect of my beloved Houston Astros. (By the way, this answer will come as a great disappointment to my wife, a fellow PBSer, who would much rather me state something like the New York Times or the Washington Post, but let’s be honest here, it’s sports. What’s one newsletter you think everyone should subscribe to? The PBS previews newsletter is the one I think everyone should get. I rely on it and, after creating it for a while, find it the most useful. I also create the OTT newsletter, but that’s not as useful if you don’t have ROKU, Apple TV, and/or Xbox. What is your favorite mobile app? I’m heavy into Zite now. I love the news aggregators and find myself spending a lot of time reading the stories there, and not just about PBS, VCU, and baseball too. Describe your perfect weekend. I get up early with my daughter and we get some quality time together making breakfast. After that, it would be more family time at the playground or the zoo. I would get a long run in during her nap and spend the rest of the afternoon doing whatever she wanted, then usually some arts and crafts, but chasing the cat has been a fun game as of late. Rinse and repeat for Sunday and I am pretty content. What do you think are the upcoming trends in the digital world? Television viewing is changing rapidly. The advent of the OTT devices is quickening that change and I don’t see that stopping. They will soon be a part of new TVs and included in Internet packages. They will be accessible on all of your devices and it will be how people watch non-live television. If you could have a Google Hangout with any three people, who would you choose? Tom Waits, because his voice and lyrics are enchanting. Stephen Fry, his might be the greatest mind in the entertainment world today and boy, can he spin a tale. And my mom just for the comedic effect of watching her make Google Hangout work.